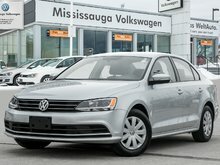 This Jetta is finished in a Grey Exterior that is matched to a Black Cloth Interior. 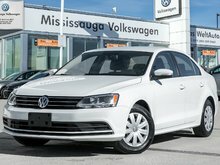 Pop open the hood and you will discover a 2.0L four(4) cylinder DIESEL engine that is paired to a six(6) speed automatic transmission with auto-shift. 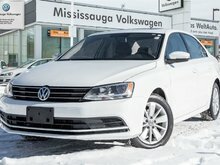 Moving inside, this Jetta is equipped with air conditioning, dual climate control, cruise control, heated seats, rear view camera, a sunroof, power amenities, a leather-wrapped steering wheel, steering wheel mounted controls and much more. 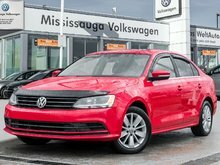 Make your way over and experience this Volkswagen Jetta for yourself! 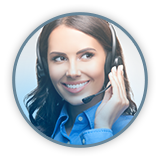 CERTIFIED PRE-OWNED Program Low interest rate loans from 0.9% to 4.9% 112-Point Inspection 6 months of 24/7 roadside assistance 3 months of SiriusXM Satellite Radio. 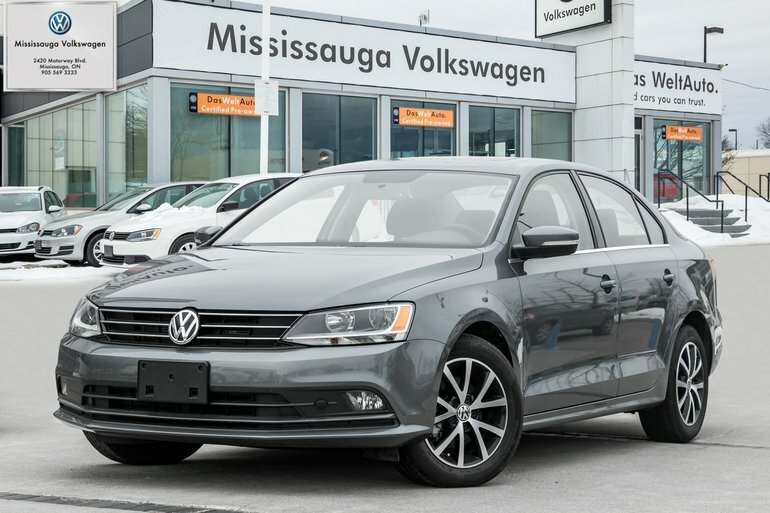 Interested by the 2015 Volkswagen Jetta 2.0 TDI Comfortline/SUNROOF/BACKUP CAM ?